Atlas Town Car has a reputation that upholds its name, which is built on over a decade of professional, courteous service to the Seattle-Tacoma-Bellevue area. 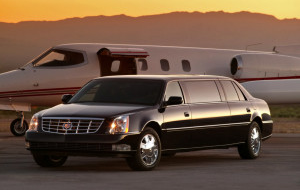 We offer a safe and luxurious means of transportation to and from the airport for our clients. We give customers the option of being transported from point to point 24 hours a day, 7 days a week by reservation. We have a car ready to go for you to whichever destination you have. 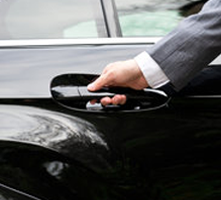 Hire one of our professional chauffeurs by the hour to transport you as directed.